Art print duplicate of a watercolor and ink original, with digitally illustrated additions. 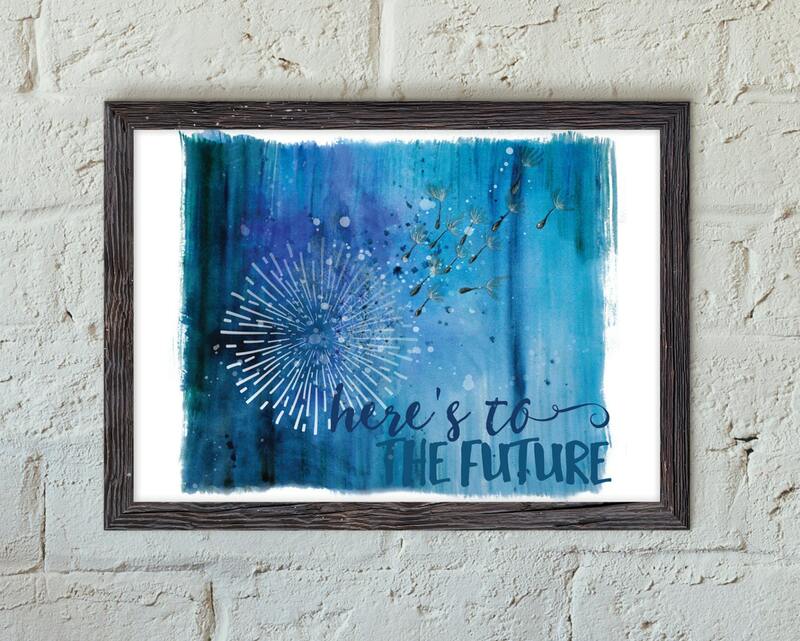 This piece is full of whimsy and inspiration -- a perfect addition to any room! Sized at approximately 8" x 6.5", this print features a 1/2" border around the artwork. Artwork is printed on archival paper, which will not discolor with time.